Let the warm notes of amber and sandalwood gladden your heart. 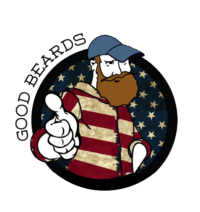 The rich, musky and warm amber when combined with earthy and woody sandalwood with hints of tea tree give you a beard oil that not only nourishes your beard but keeps it smelling great all day long. 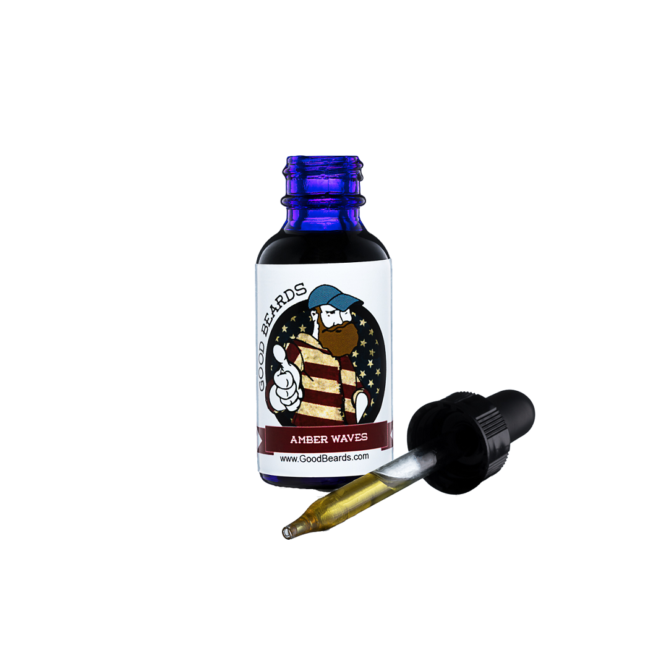 The subtle notes of this beard oil are sure to make it a favorite not only with you but also the ladies who love men with flowing beards. Still uncertain what to get? Amber Waves is your go to. 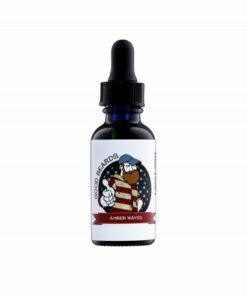 Sweet and subtle yet earthy and manly, Amber Waves is a patriotic blend of Amber and Sandalwood Fragrance Oils and a hint of Essential Tea Tree oil to tickle the nose. Never overpowering, and always just right this blend has true staying power. Essential Tea Tree is commonly used as a fix all oil and is widely known to prevent and clear up all sorts of infections. Amber is commonly used in perfumes and brings an almost nostalgic feel to the blend, where Sandalwood is among the key fragrances in most aphrodisiac products and is commonly seen in candles, soaps and men’s colognes. 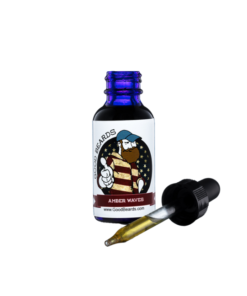 The combination of the two is quite stunning and when paired with our blend of all natural carrier oils (Grapeseed, Vitamin E, Apricot Kernel, Hempseed and Jojoba oil) the Amber Waves is sure to please men and women alike. To add to the blend a fragrance oil is used, this is tested and safe for skin and face use but could cause more sensitive skin to react unusually to it. Please try a small amount on your skin prior to using on your face.